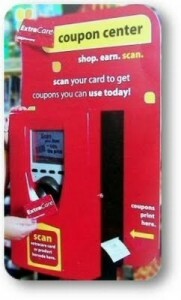 Don't forget to scan your card at the red coupon machine this week...they are printing several "freebies" this week! And while you are there, roll your CVS bucks and grab $5 of the Gatoraide products that give you $5 back in CVS bucks on your receipt! Back to school means back to some school projects! Here is a link to some great printable pictures to color from National Geographic! In need of residential services? PL has the possibility of opening a privately funded residential home. Does a loved one have an intellectual disability/autism spectrum disorder that may be in need of residential services? If so, please complete our online survey found at www.peacefulliving.org. This survey will be open until August 31. Need a hard copy? Contact Bethany at 610-287-1200. Find two printable coupons to Baja HERE. 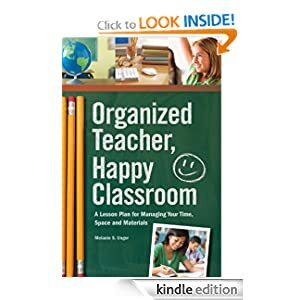 I can't promise that any are quality reads or not, but they are currently available as free downloads. 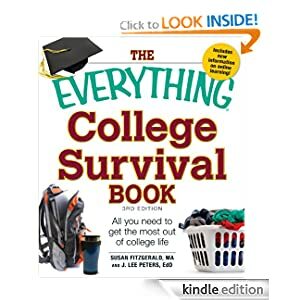 Seems many have an educational/back to school theme, as well. Itunes.com is offering the download for free! Snapfish offers 100 4x6 Photo Prints for $1 after applying code WEDPRINT. Shipping is free. Thanks forthemommas for pointing this out! *similar scenario for the Progressive soups!